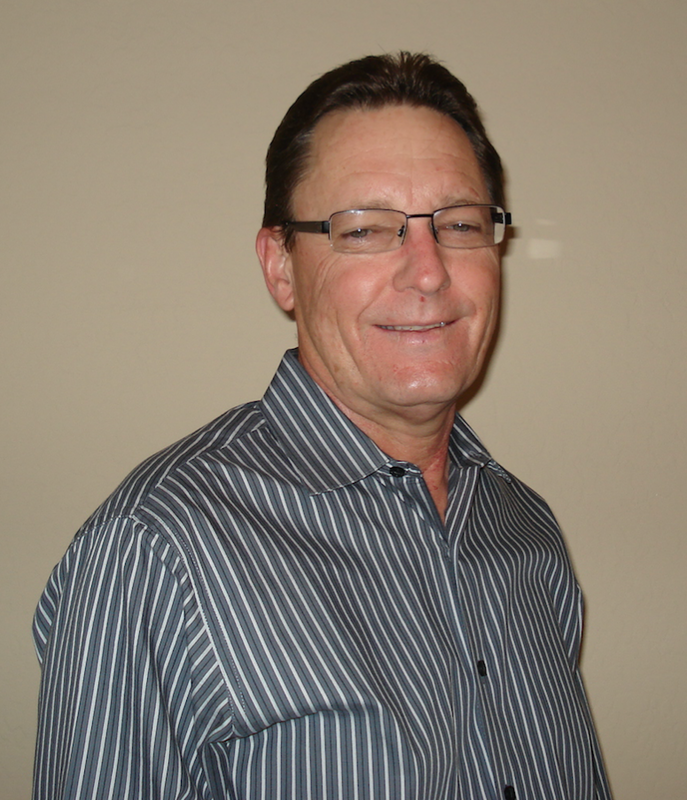 YKK AP America, Inc. (YKK AP) continues its westward expansion with the addition of Terry Vaughan of Vaughan Architectural Products as sales agent in the Arizona, New Mexico and El Paso, Texas markets. In his role, Vaughan will focus on assisting architects and contract glaziers in specifying and purchasing YKK AP America’s complete line of commercial architectural products. Vaughan brings more than 40 years of experience in commercial construction to his role. In 1994, he started his independent representative organization, Vaughan Architectural Products, and in the process he’s represented several major commercial fenestration companies. Vaughan can be contacted at 602-418-9704 or by email at vapinc@yahoo.com. Customer service and product distribution for the market area will be handled at the company’s recently expanded regional sales and manufacturing center located in Coppell, Texas.